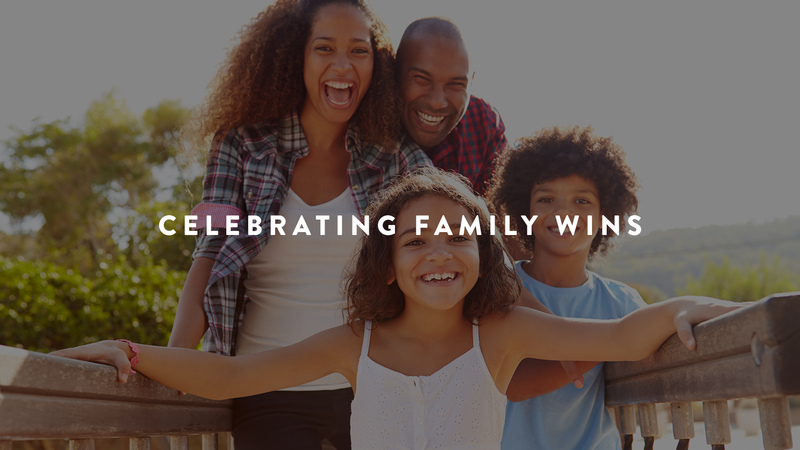 The end of school is approaching, and many schools will be giving out “end of the year awards.” But what if you had your own family celebration? And what if you acknowledge the progress everyone made. Maybe you have a child who has struggled all year academically but pulled out a C+—celebrate it. Maybe you have a teen who learned how to drive (and you both survived the instruction)—celebrate it. Maybe you have a child who keeps their room clean more days than they used to—celebrate it. 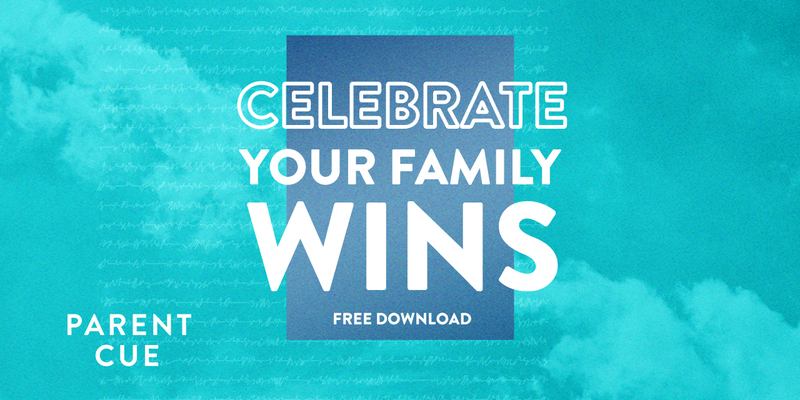 Download this resource and create an event to celebrate the progress of YOUR family. When you have a child with special needs, achievements can look a little different. Progress is measured in other ways, and we want to make sure we are celebrating that progress. 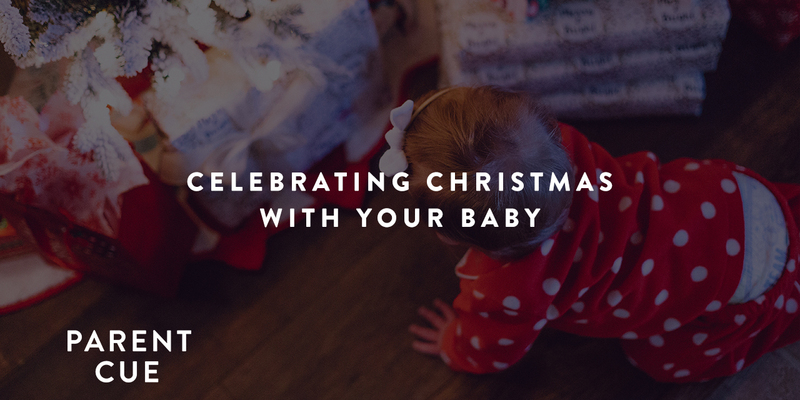 Our friend Meaghan Wall helped us create this resource for parents that celebrates every one in the family—including those with a few more challenges than others.